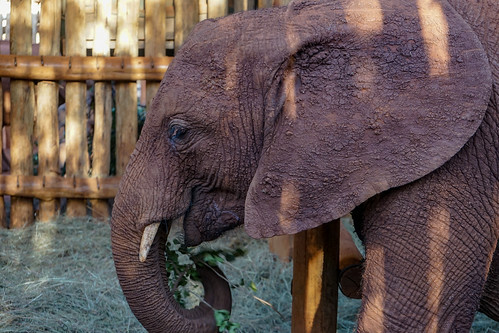 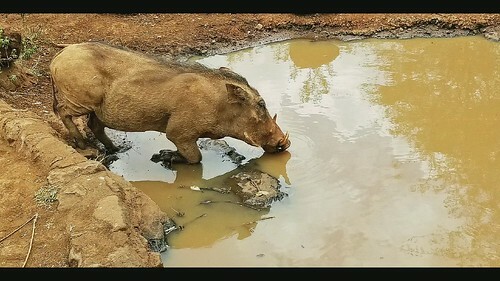 The Sheldrick Wildlife Trust (also referred to as the David Sheldrick Wildlife Trust, or DSWT) is located in Nairobi Game Park and serves as an orphanage for baby elephants as well as some rhinos. 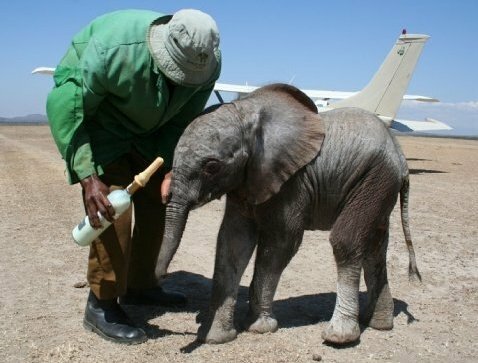 The Trust was formally established in 1977 and has been a world pioneer in successfully hand-rearing baby elephants and rhinos. 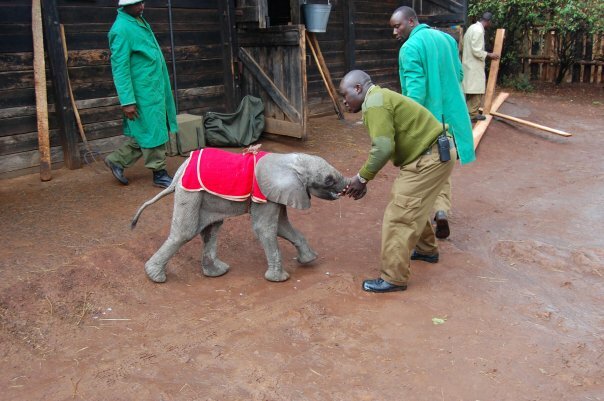 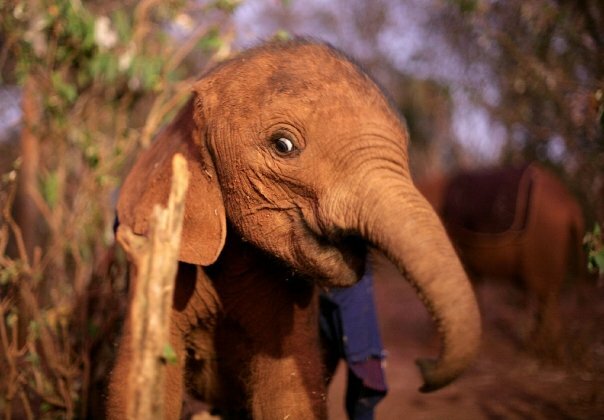 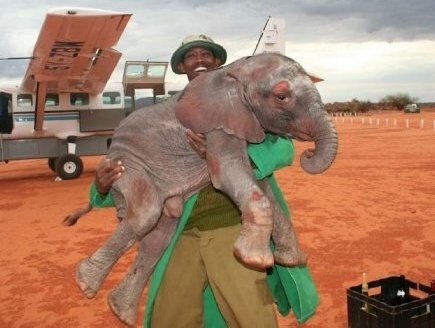 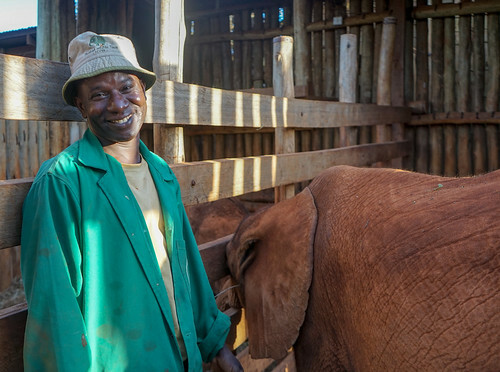 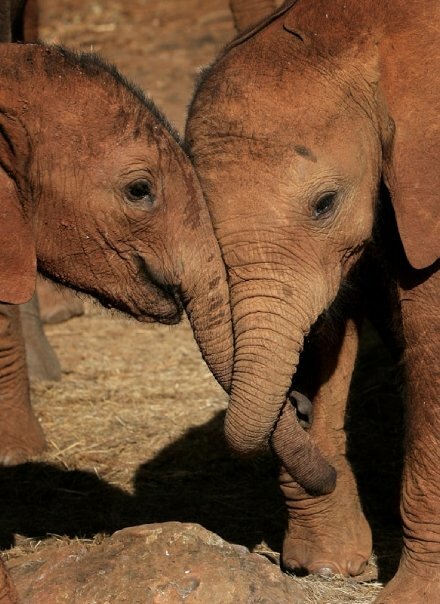 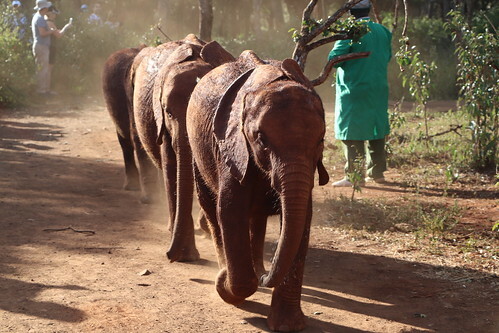 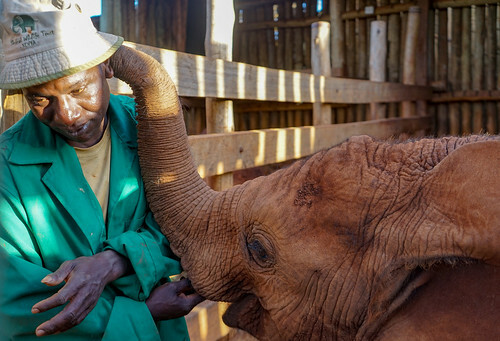 Orphaned elephants are cared for by surrogate human mothers who nurse, play, and live with them 24 hours a day. 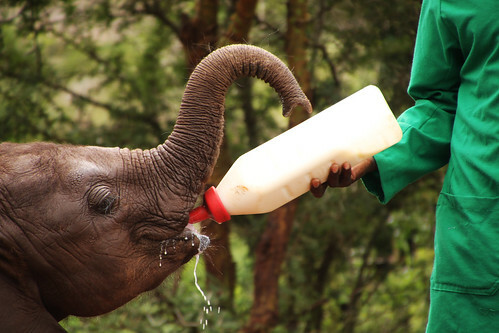 The orphanage is open 11am-12pm daily, at which time visitors can watch the elephants being fed by their respective caretakers. 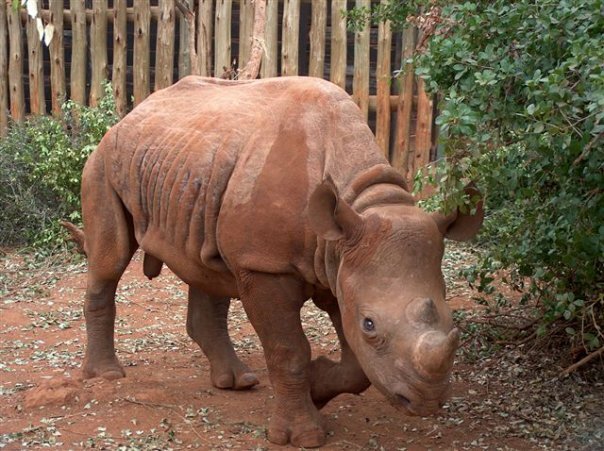 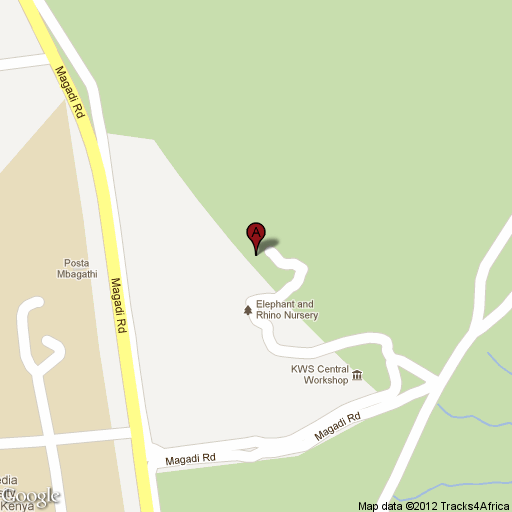 Visitors can make entrance donations when visiting (amounts of KSH 500+ are appropriate).